It is an established fact that success in any work entirely depends upon the auspicious moment at which it is commenced. Muhurat is that favorable time in which the ethereal currents,liberated from the planets at that particular moment, will work in the minds of others and make them help the person to attain success. According to Indian Astrology, Muhurat is the most propitious moment for performing an important event or activity during a particular day. 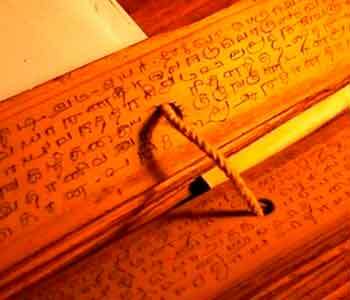 Great Astrologers and intellectuals have developed a complete electional Astrology that guides us the influences contained in the time that are well disposed or ill disposed and select the suitable moment for various events or activities. We call such auspicious moments of the day as shubhlagna and inauspicious moments as Ashubh Lagna. Humans always select an appropriate time before starting any venture for the successful completion of the work and to bring happiness and prosperity in their lives. The same is also done to achieve success without facing any hurdles, to put life on the path of progress and to achieve recognition, respect and honour. ‘Muhurat’ is to select an appropriate time for starting a new venture. To get the desired results in new ventures, we decide different frames for different kinds of work, for which we consider the combination of Panchang, Tithi, Vaar, Nakshatra, Karan and Yoga. Time has the potential to make one either strong or weak. A 'Muhurat' which is fruitful for some one, can be proved inauspicious for others. 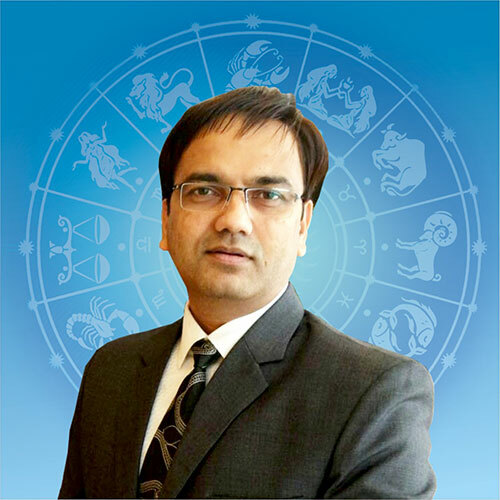 'Muhurat’ means to take out an auspicious time for starting work by predictive astrology, which leads to strong possibilities for the successful completion of work.